NovaCropControl Research and test centre specializing in plant sap analysis. A plant sap analysis provides insight in the actual uptake of nutrients by the plant. This reveals important information about the plant‘s health status. An optimal and balanced uptake of nutrients has a positive effect on the plant‘s natural disease resistance and on the quality, firmness and shelf life of fruits. 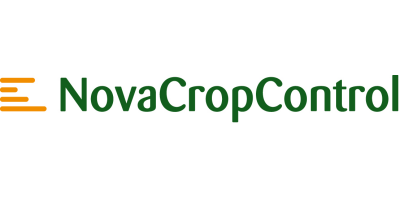 NovaCropControl is aiming to provide insight in the plant‘s nutrient uptake, with a fast and accurate service based on low cost.